From the show yesterday. De Tio Öarnas Kulturskola. Hönö Saturday, November 23. A complete change of scene compared to the stormy saturday photo. This is from the same place the day after. 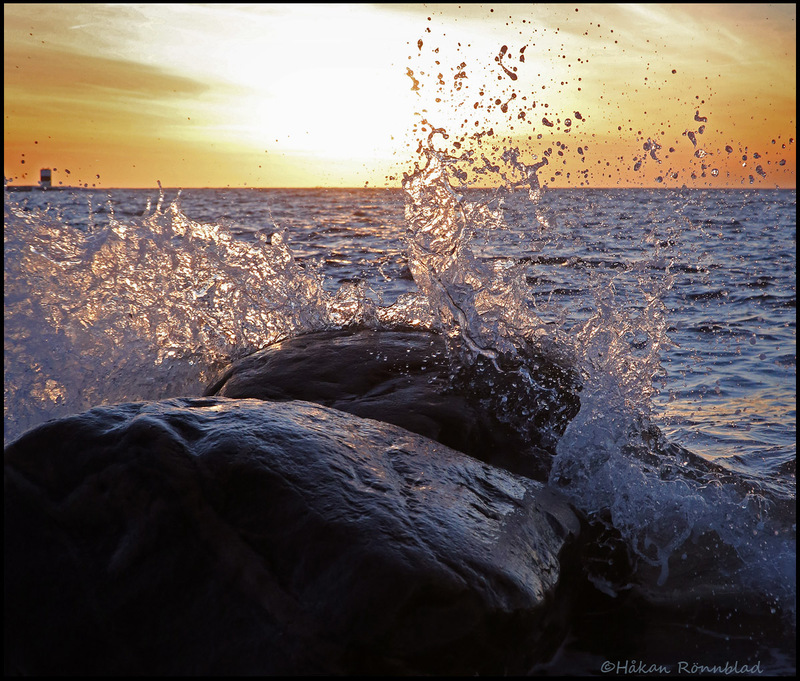 The weather is calmer but still enough wind to provoke a nice North Sea splash against the setting sun. View from yesterdays afternoon walk. 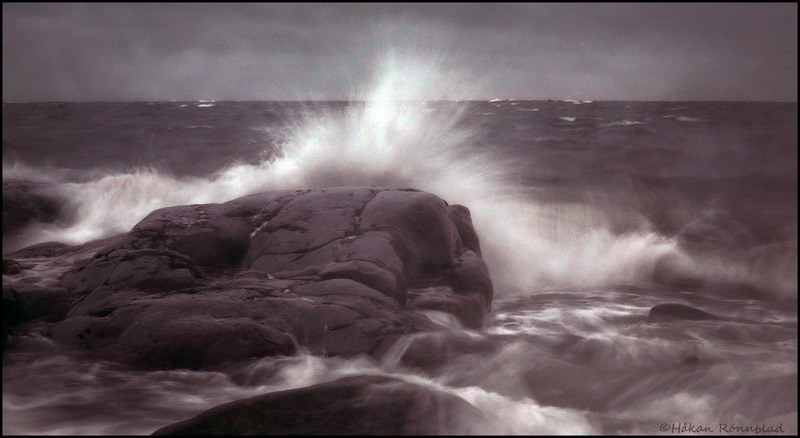 About 200m from my house we have the, sometimes, stormy North sea.. but when the wind gets calm there is a sound of silence out here in the archipelago. During the afternoons though, I can sense sweet music from the rehearsing (all musicians) family upstairs. Downstairs In the music shop people drop by to get some new plectrum, a note-book, a guitar or a statue of Mozart. 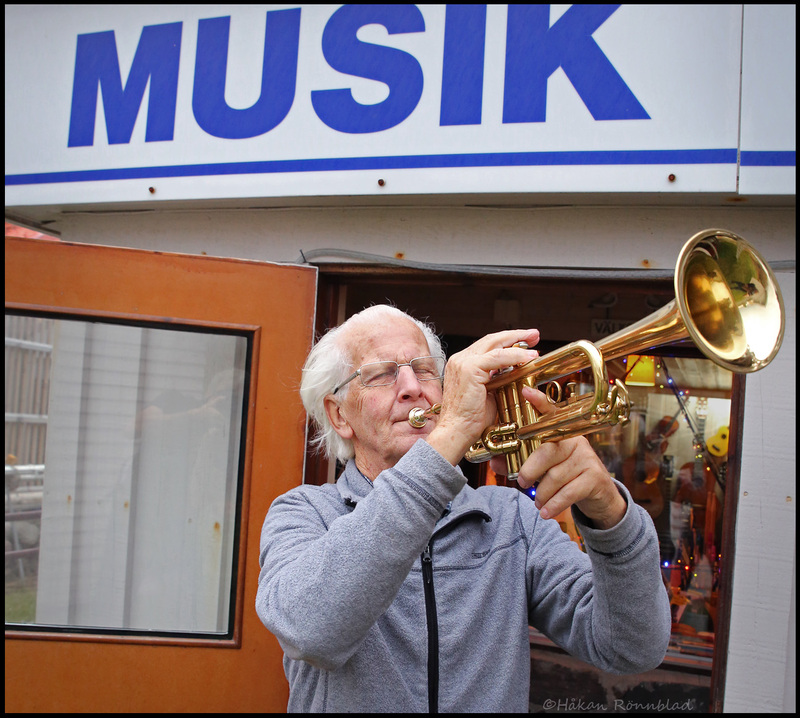 Wollmar is providing full service since 25 years to the locals in Hönö/Öckerö islands when it comes to music related articles . At 16:29 today. Hönö island outside Gothenburg. Yesterday we took up Klas boat for the winter rest (in local Hönö dialect that would be båd). At the same time these four guys were getting ready for a November kayak adventure.